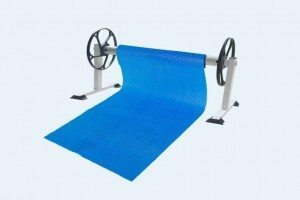 Available in 400 micron thickness this quality entry level solar blanket offers all the benefits and savings of a pool cover. It is made with thicker material that can provide many years of satisfaction to pool owners at a fair price. It will warm your pool, reduce Evaporation and will save you money on your chemical consumption. This Australian most popular 500 microns pool cover offers outstanding performance at a great price. 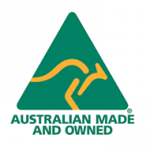 It is one of the best Australian made pool blankets in its class and provides long term durability and strength. In addition it provides good heating and insulation performance and will reduce Evaporation by 98%. It comes with a manufacturer backed warranty. This specially designed multilayer translucent 550 microns pool cover allows for more Sun energy to transmit into the water. It provides outstanding heating, extended durability and extra strength. It is the best Solar cover in its class made for ultra performance, strength and solar gains. The extra raw material added to the cover layers offers increased thickness and tensile strength to the air bubbles where it matters most. Its extra thickness to the bottom layer will improve the covers life. It will keep you pool warm when covered and will of course reduce Evaporation close to 100%. Like all of our pool covers it comes with a manufacturer backed warranty. This top of the range cover has more microns thickness and quality than ever before + 10 Year pro rata Warranty. Enter your Pool dimensions below. Note: we will deliver the cover in a rectangular shape IN A LARGER SIZE above the dimension you provided and it will require cutting to the shape of your pool. Click on this link to learn HOW TO MEASURE your pool. Please enter a number greater than or equal to 2.4.
eg. Side Steps, Baths etc. Installation Required only available in Perth & Sydney, Coming soon to other States! Please review your order and make sure all details are correct. Please choose your payment method and click on the 'Submit' button. This will either take you to the secure PayPal site where your payment details and order will be processed or you will receive a confirmation email with your order and the direct bank deposit account details. 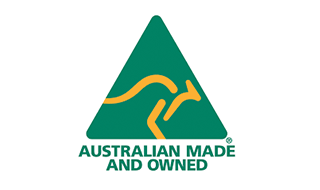 *Free Delivery does not apply to NT, Regional Australia, Outback Regions, North West of WA, Tasmania , North Qld. Please contact us to obtain delivery quotes.